As a member of a 3d Leisure operated club we have arranged a number of additional benefits on your behalf. 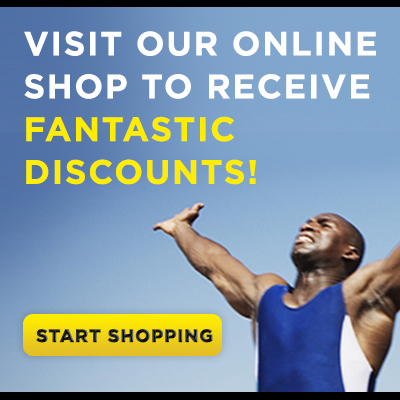 You will be able to obtain discounts at a number of fitness related stores and work-out at a network of clubs nationwide. At Blackland Health Club we provide exclusive facilities in order to meet all your fitness, wellness and relaxation requirements. Our staff are always on hand to offer helpful advice and tailor your exercise programmes to help you achieve your goals. Our gym is designed to maximise your all round health and fitness. Strength, stamina, flexibility and a good cardiovascular system are equally important so we are equipped with everything needed to cover these areas. Error: Error validating access token: Session has expired on Friday, 04-Jan-19 07:31:59 PST. The current time is Monday, 22-Apr-19 11:49:35 PDT. Who needs some good breakfast ideas? Well take a look at what The Body Coach has to offer! Looking for some breakfast inspiration this week. Try some of these morning breakfast hero recipes. Take a look at the video below and see what we have to offer. Call 01249 810944 to book your show round and complimentary visit today! Please fill in the form below and we will email you your free day pass as soon as possible - we look forward to seeing you at Blackland Health Club.